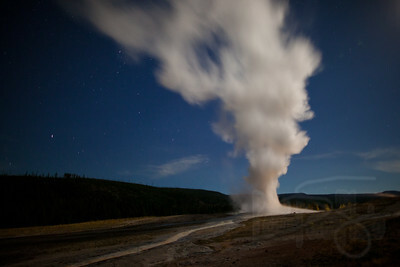 Beehive Geyser. 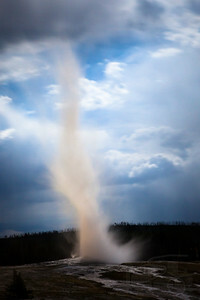 Yellowstone National Park, Wy. 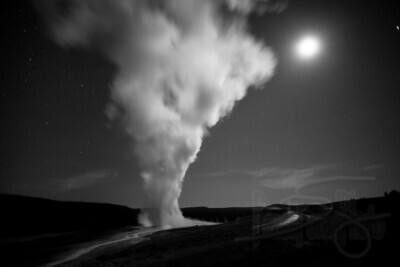 Old Faithful by moonlight. 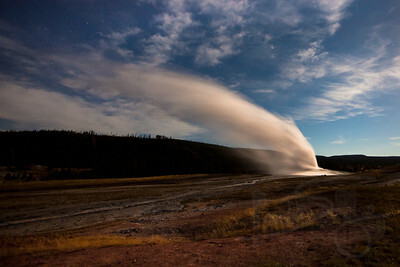 Yellowstone National Park, Wy. 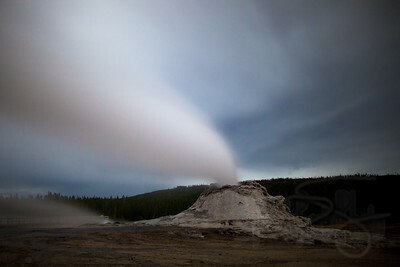 Castle Geyser. 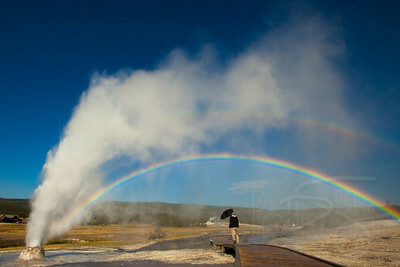 Yellowstone National Park, Wy. Canary Springs. 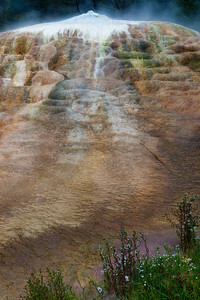 Mammoth Hot Springs, Yellowstone National Park, Wy. 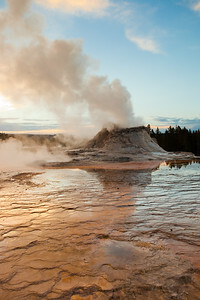 Travertine cone. 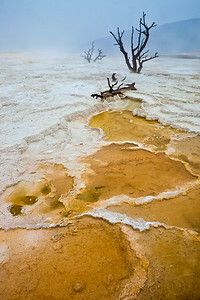 Mammoth Hot Springs. 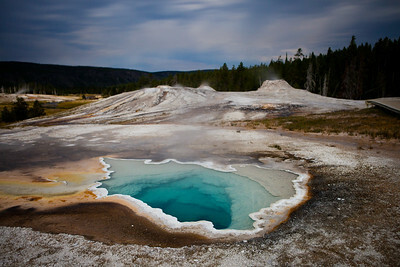 Yellowstone National Park, Wy.